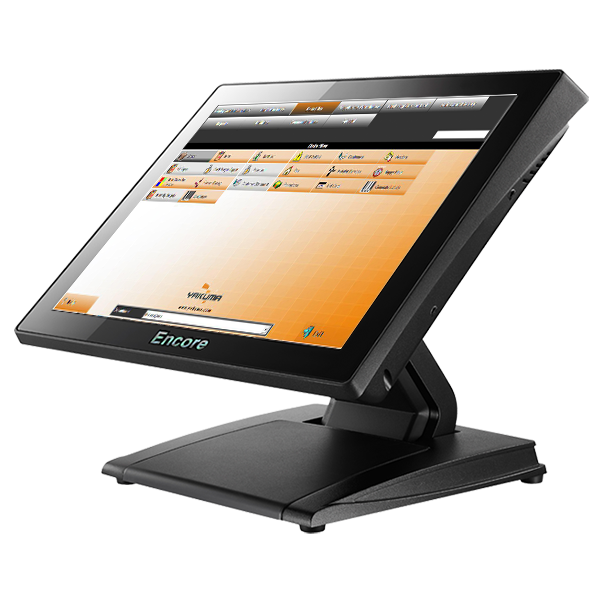 Buy Affordable POS System in Dubai, Abu Dhabi, Sharjah, Ajman and anywhere in UAE, is at the distance of just a few clicks with our assistance. 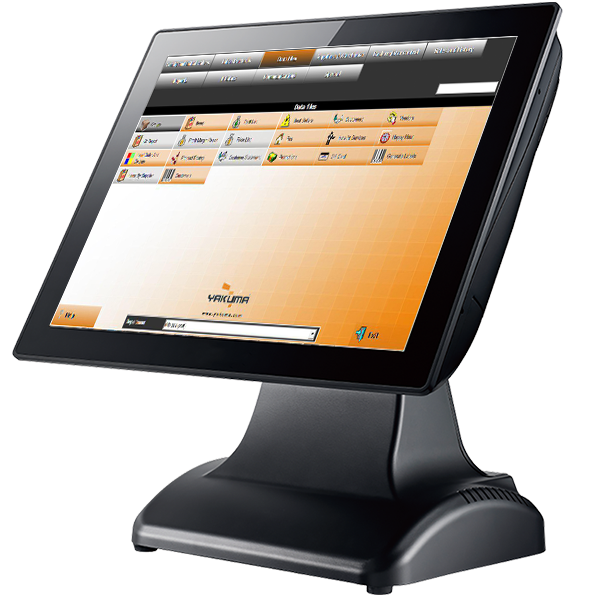 Pointofsaletech.com is offering advanced and innovative POS system at the most affordable and lowest prices in UAE for the expansion of your business to next level with our POS Management system. 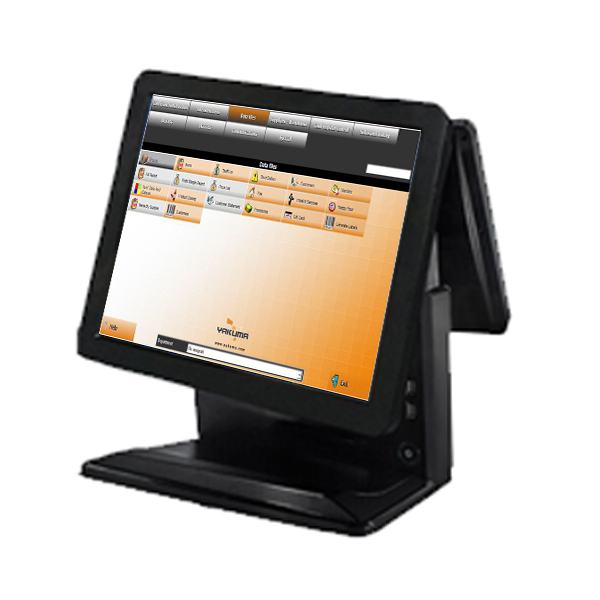 About Us: We introduced our advanced and unique Point of Sale Software in 2013 to make fantastic online shopping experience in the UAE. 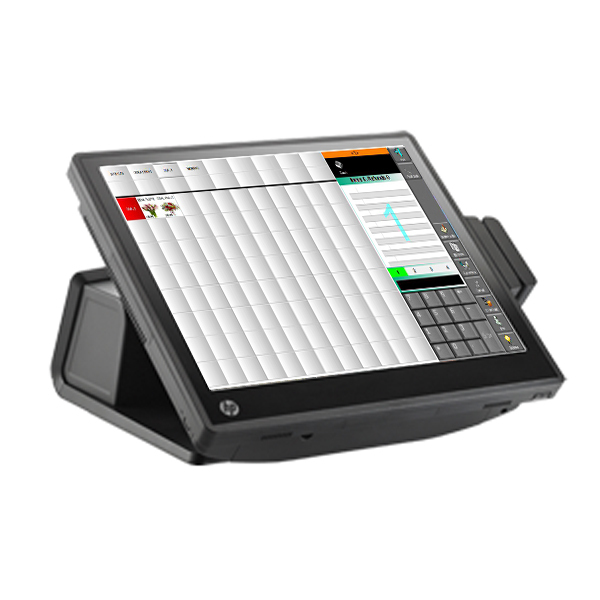 We started to offer all the categories of point of sale software and products at the reasonable prices as per the latest trends. 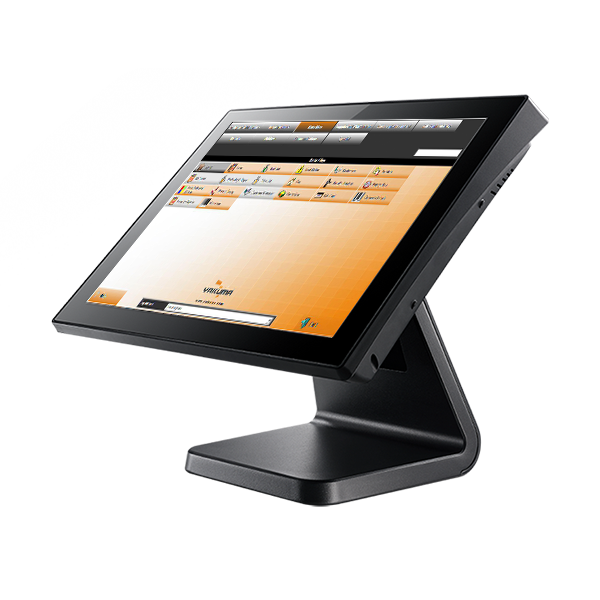 We have shared the burden of business management activities by offering Point of sale software services. 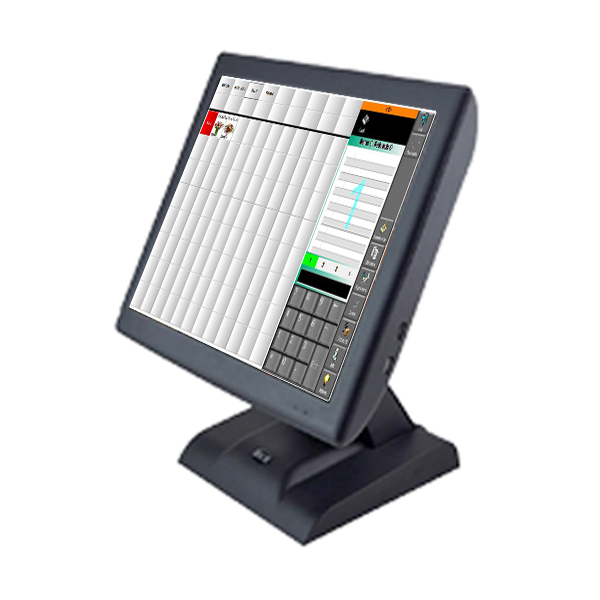 We offer user-friendly, prompt, secure & safest, innovative and advanced featured POS software products and services at a single click. We deal in all kind of products which are the most trending, latest, useful and unique in nature. We offer a unique type of the most appealing and your favorite brands available in the market. 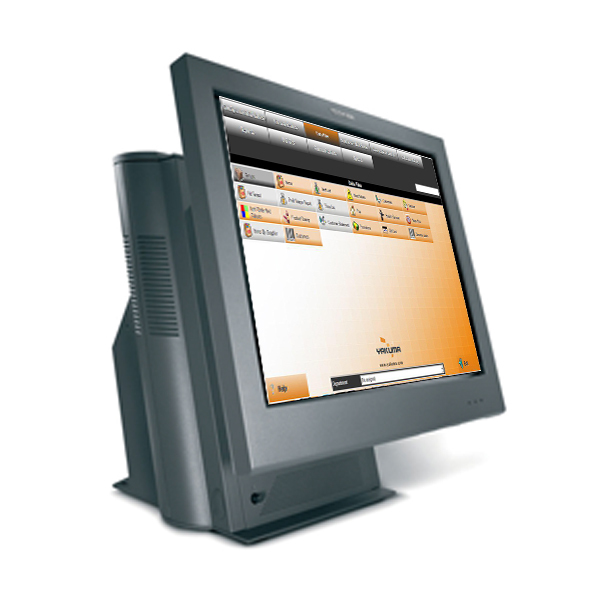 Offers: We are one of the most preferred & first choice POS software service stores in UAE. 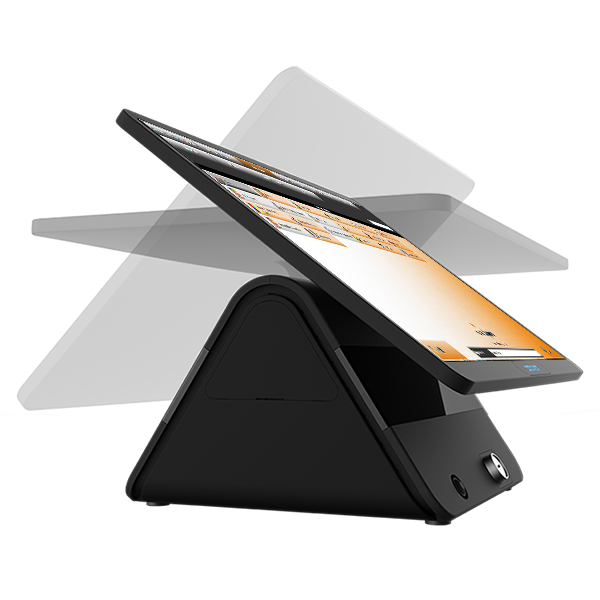 It is our value proposition to offer the products loaded with the latest features and tools. We offer you a wide variety of products or services as per your requirements. Price doesn’t matter when quality makes you satisfy. Products and services which no one offer in the market. We have a strong customer base with thousands of satisfied, repeated and loyal customers. 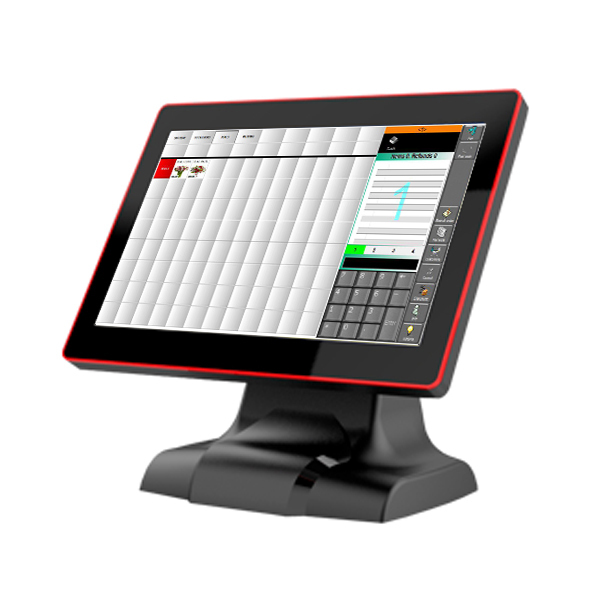 Copyright © 2018 - Pointofsale Tech - All rights reserved.